KC Brains Mind Bender is mostly indica hybrid of KC special selection between a Double KC 2 KC 33 and an Afghani. As any other KC product, Mango cannabis seeds were created to satisfy tastes of cannabis smokers and bring some variety in their gardens. 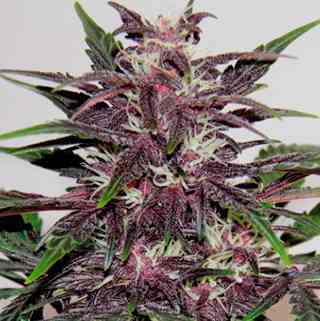 KC seed breeder manage to improve the qualities of their KC strains of marijuana and bring them to a new higher level. Mindbender seeds can be now grown indoors as well as outdoors. This marijuana strain became easy to grow in pots, she performs well in soil and hydroponics setups. Thorough selection, various lab experiments gave her an ability to resist diseases. Thorough seed selection carried out by KC Brain guarantees nearly 80% germination. 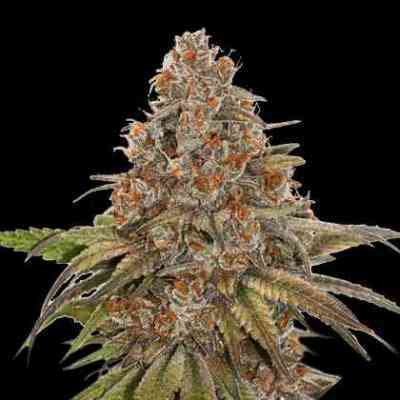 Their Mindbender seeds grow in typically indica way; they are quite short and bushy, with wide dark green shade which sometimes turned red during flowering. The average size of a plant is about 120 cm; however, growing outside, she can stretch up to 2 m. high. This marijuana variety is definitely the one with great potentials. After a quite a short flowering period (7-10 weeks), so typical for indica dominated crosses, Mindbender go into fast budding. The better conditions you can create for her, the better yield she will produce in return. This cannabis plant has massive big buds covered with sticky crystals full of THC, she is a great producer and has an early harvest. 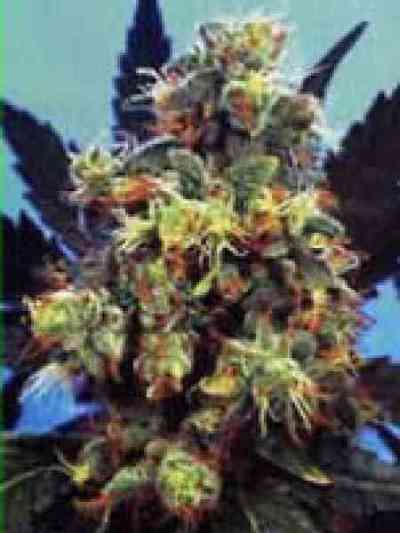 These plants have very pleasant slightly hash aroma which will carry out through flowering and maturing period. Like any other indica medical marijuana strain, Mindbender has a higher yield than any other sativa variety and make it average as high as 800 gr. per outside plant, and not less than 150 per indoor one. Medicine produced from this cannabis has higher CBD and lower THC counts, therefore she produces a heavier, sleepy type of high, ideal for total body and mind relax and pain relief. Her smoking is said to taste very purple like with an unusually clear buzz, when smoked sensibly, and a slightly delayed couchlock stone. The taste of the smoke is sweet and smooth, and the high is very strong with no hangover or ill effects.